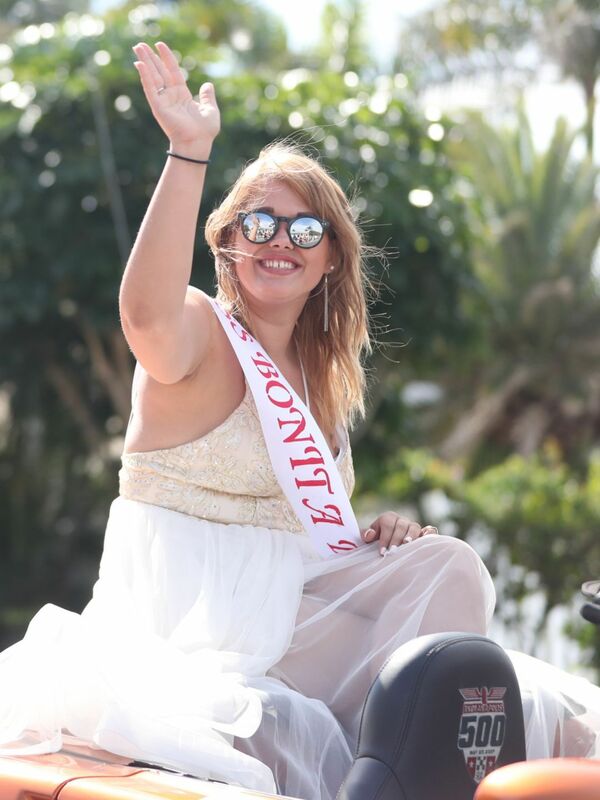 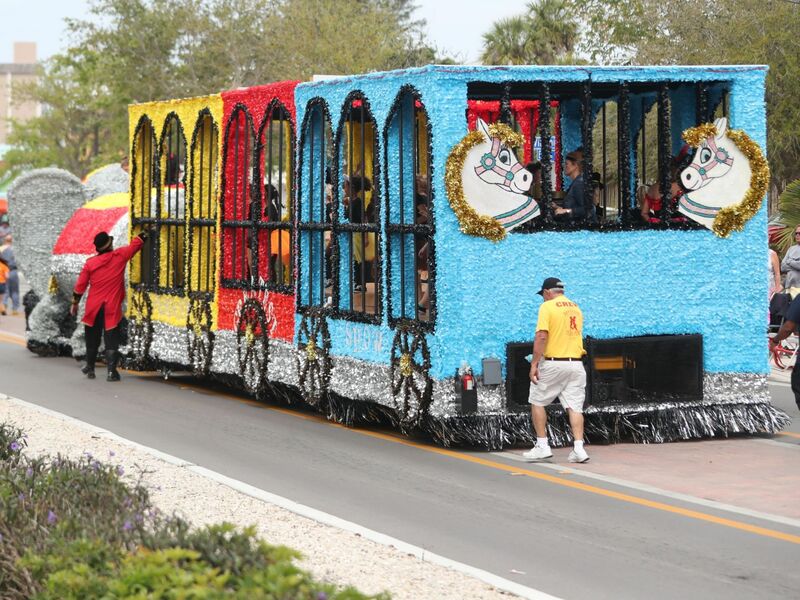 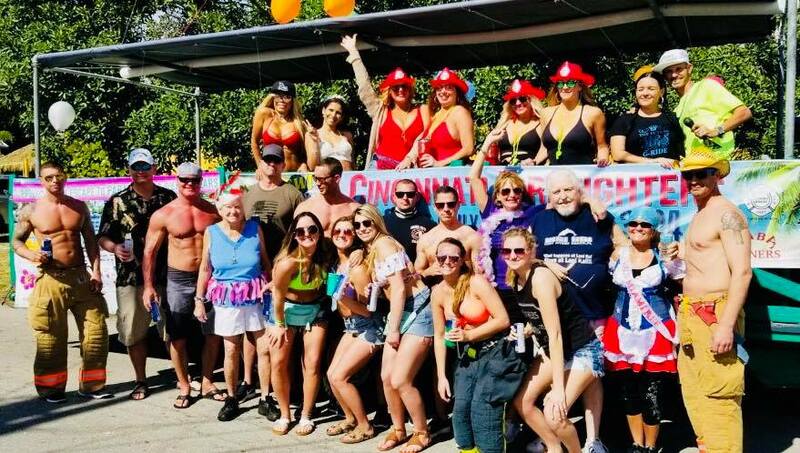 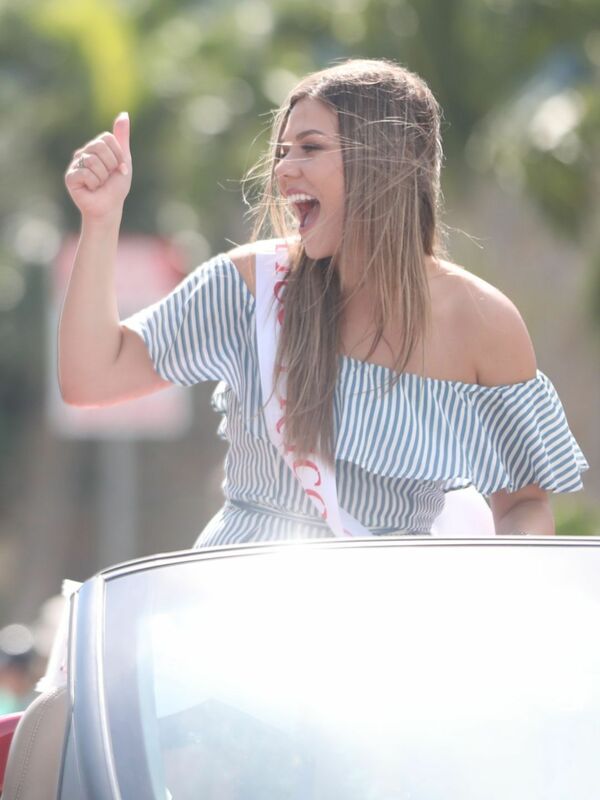 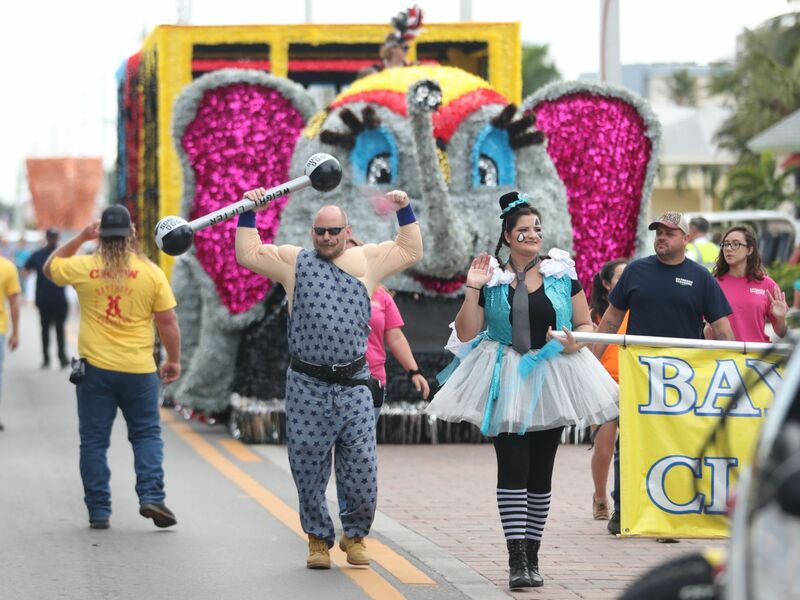 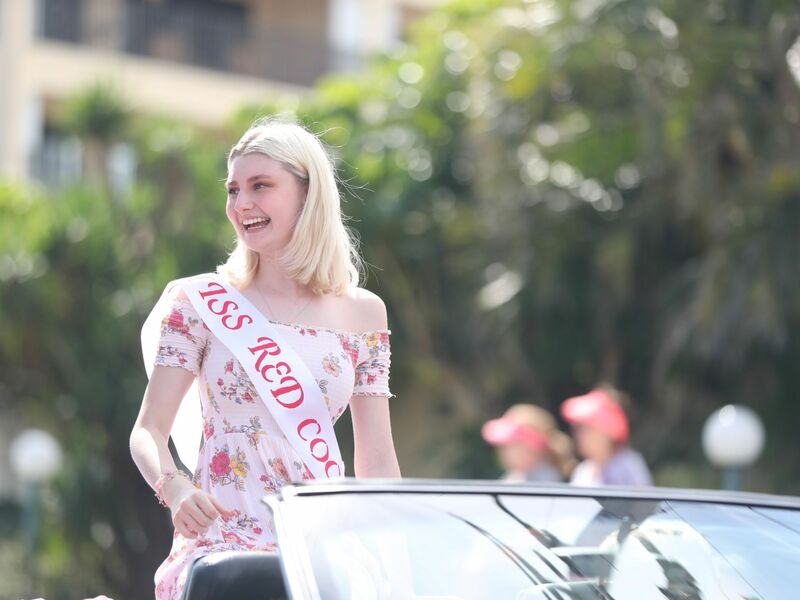 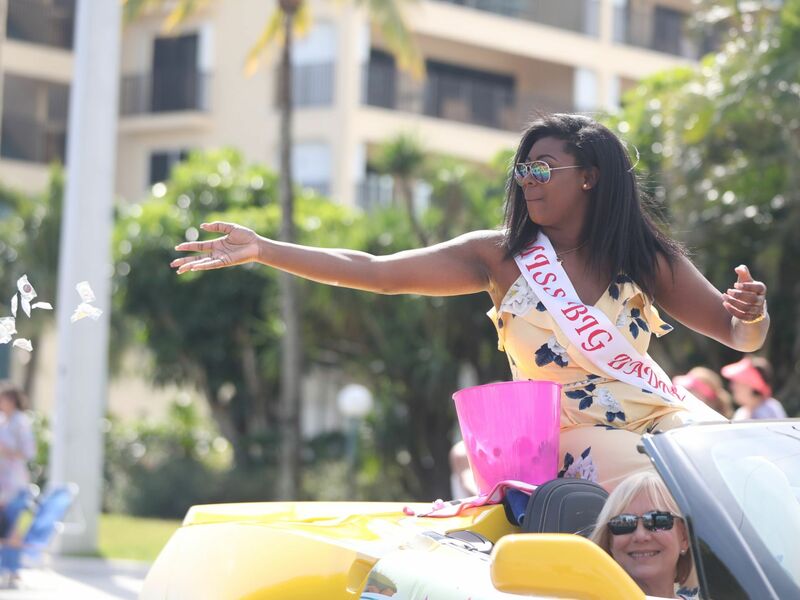 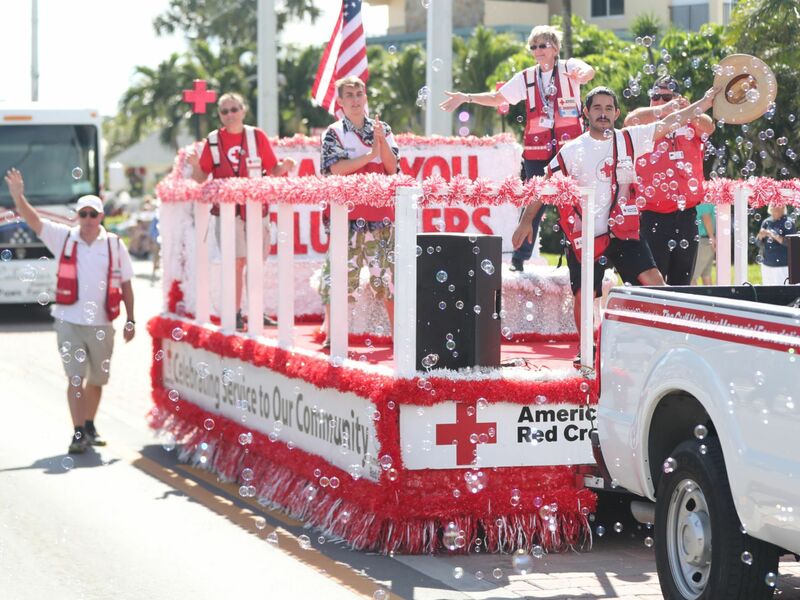 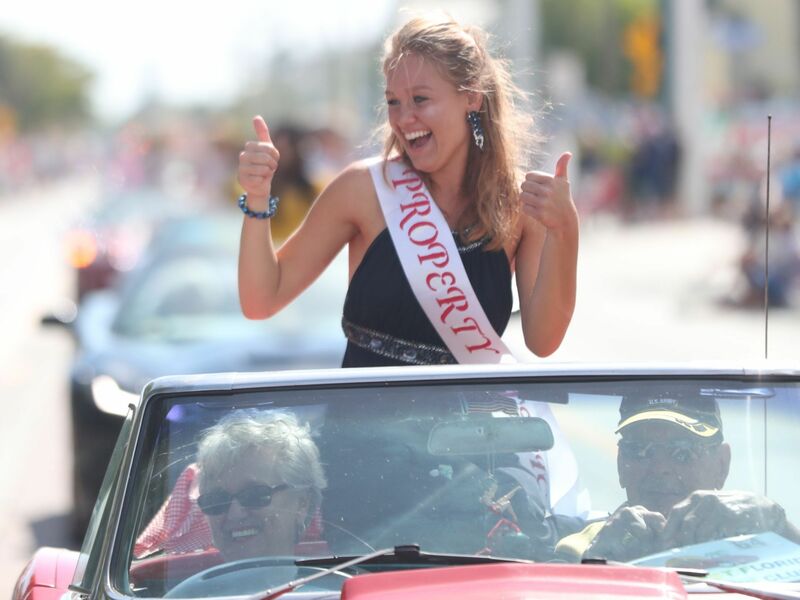 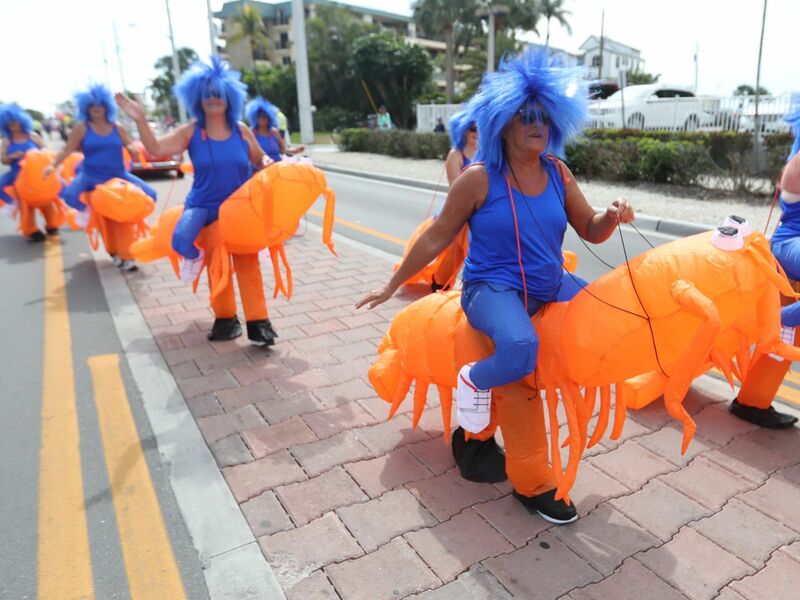 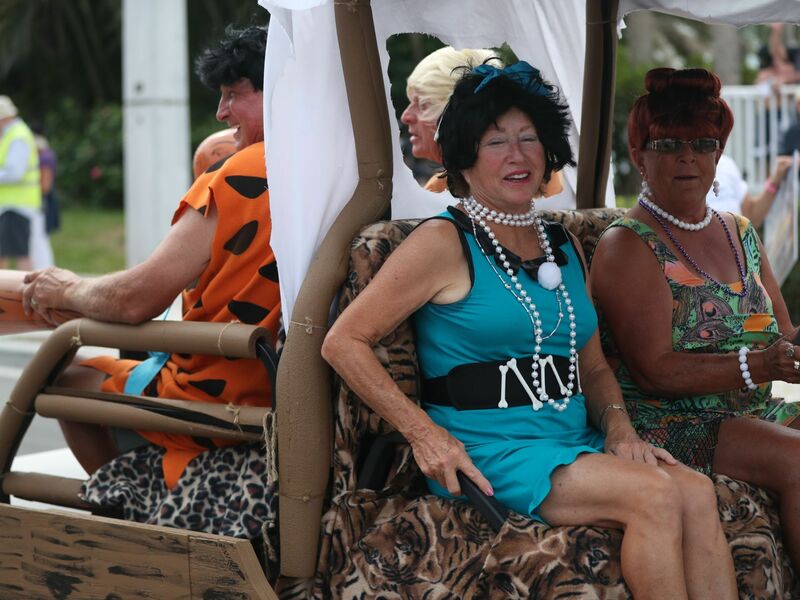 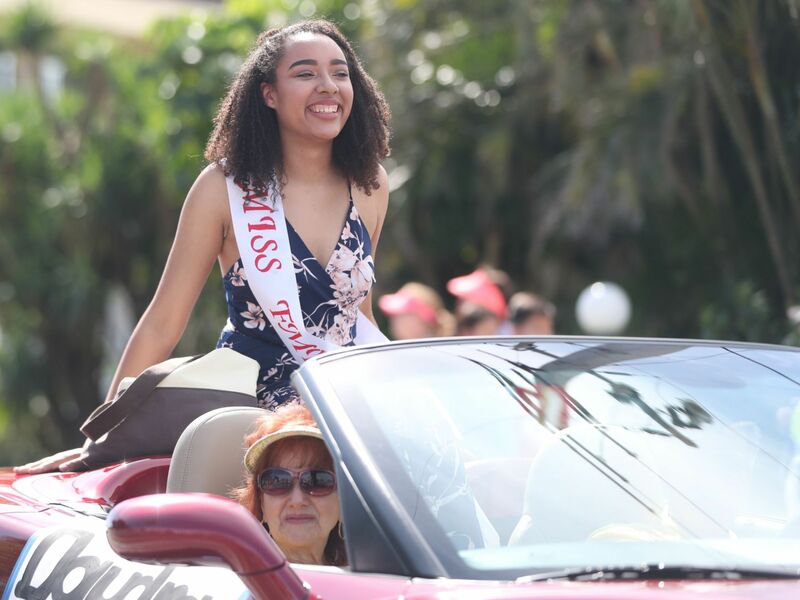 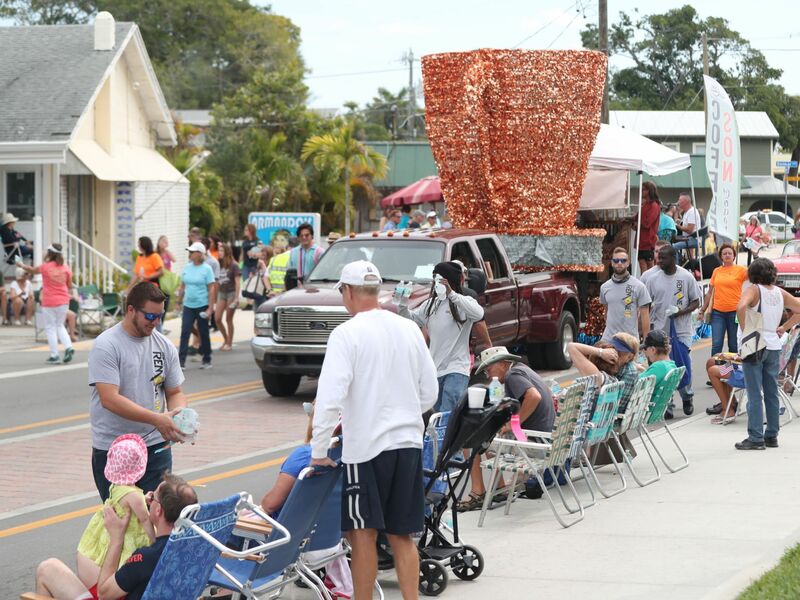 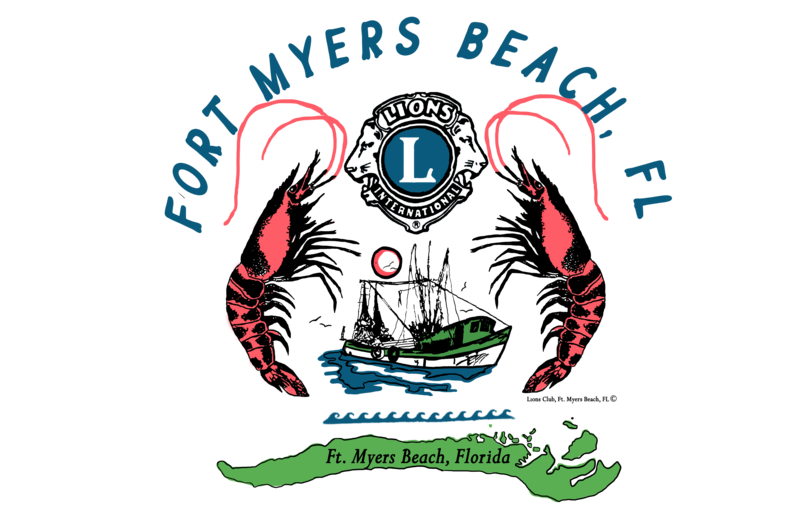 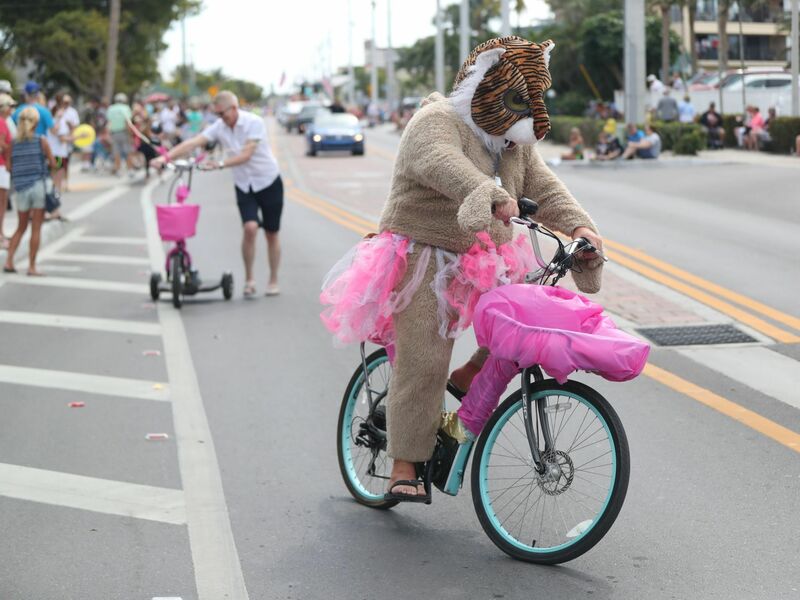 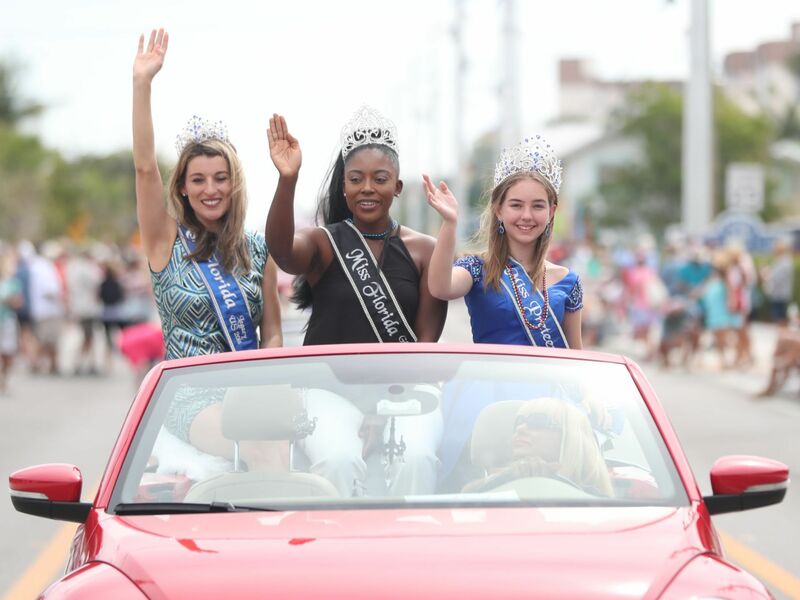 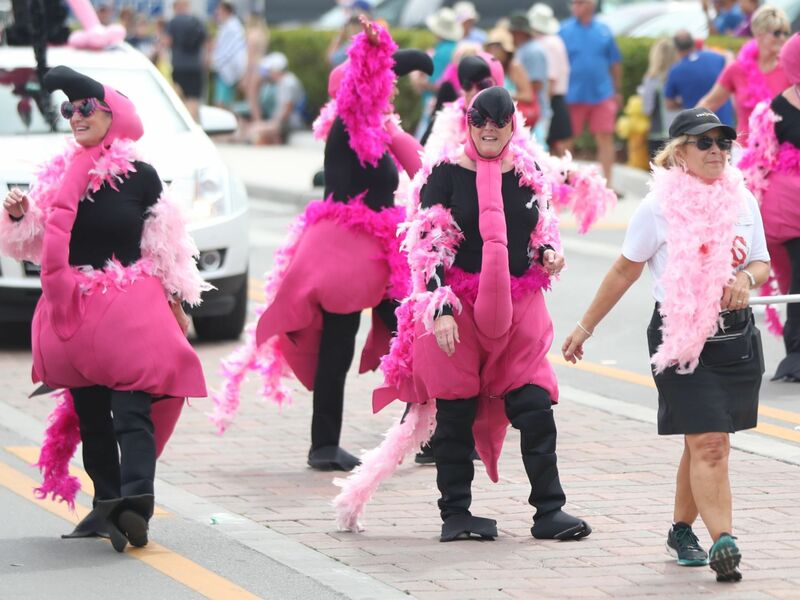 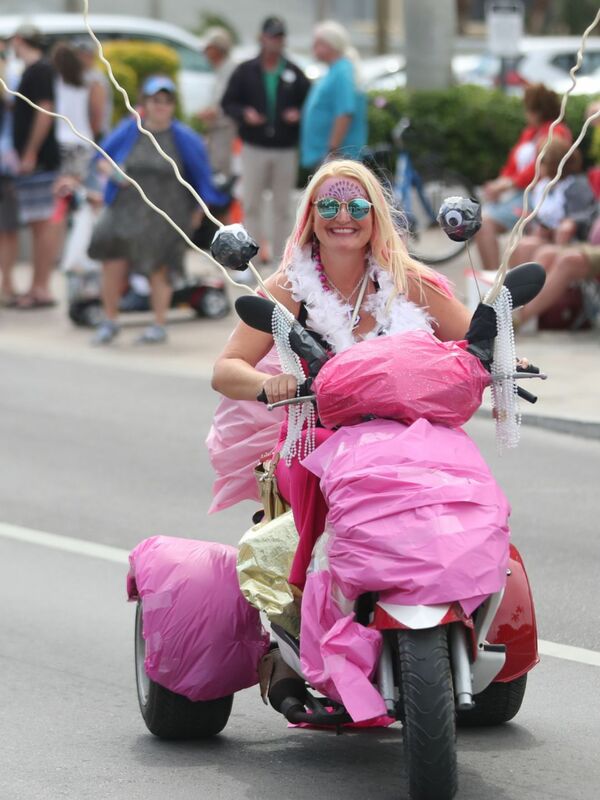 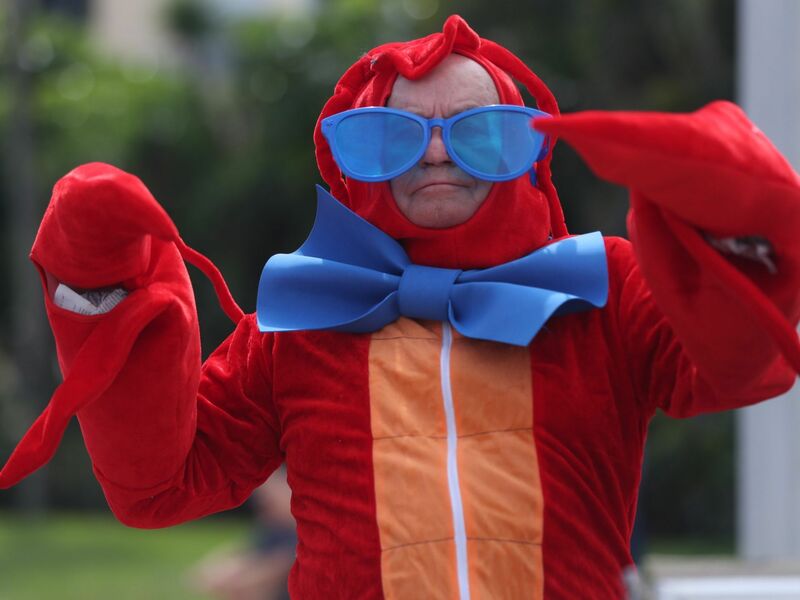 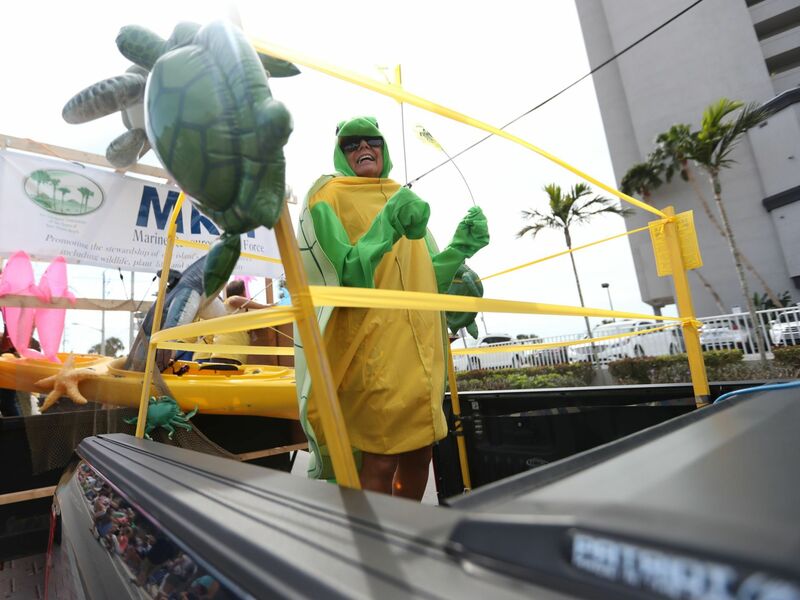 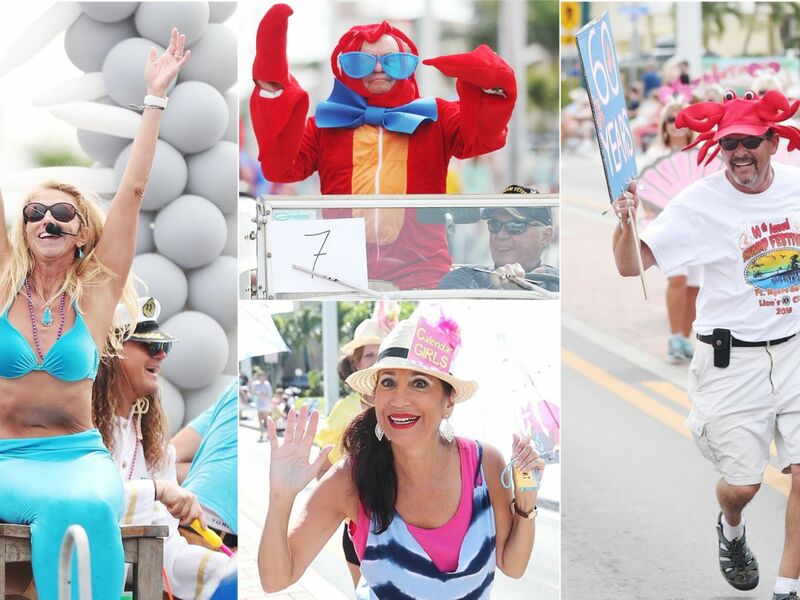 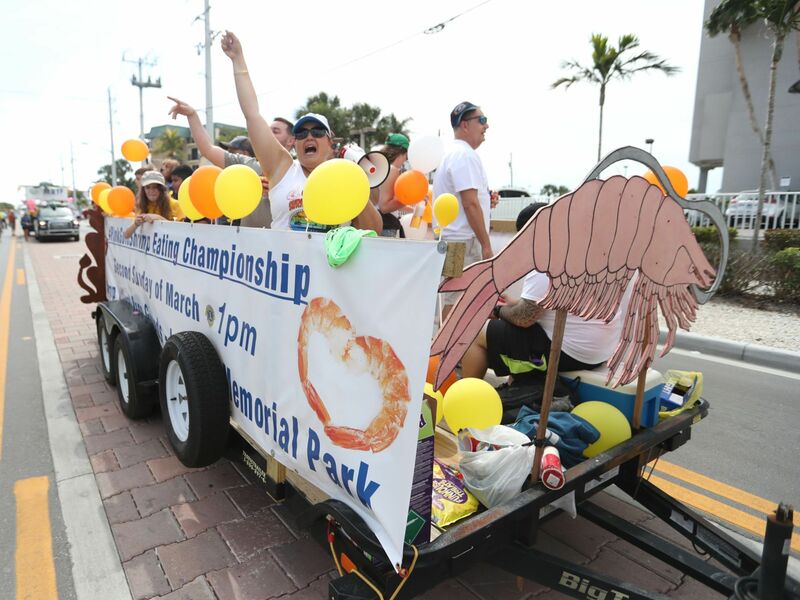 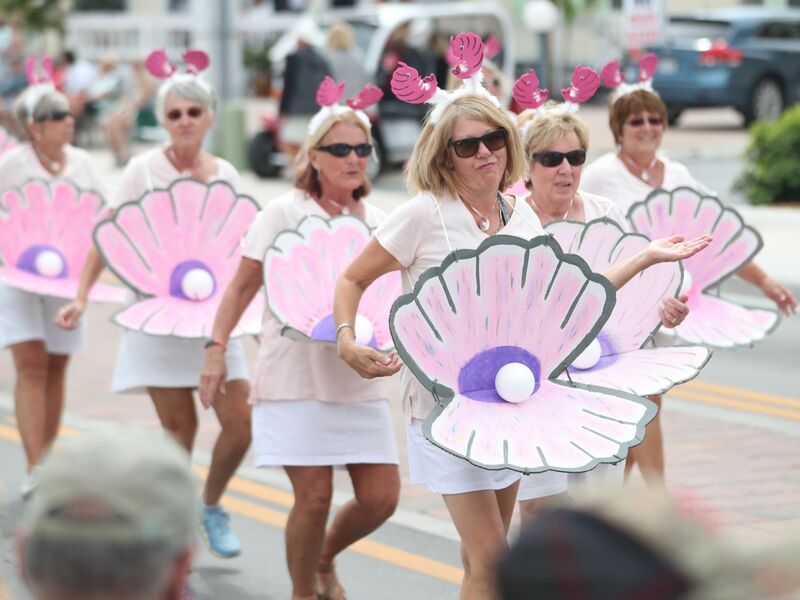 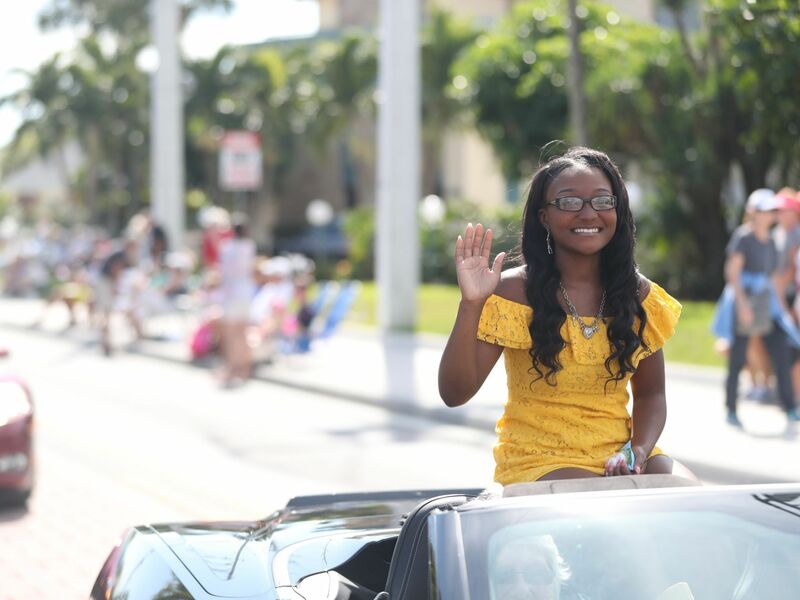 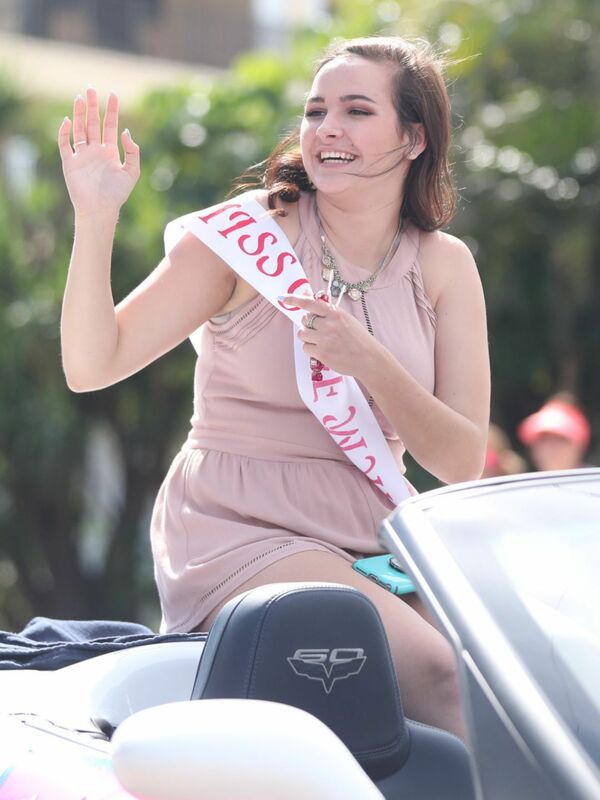 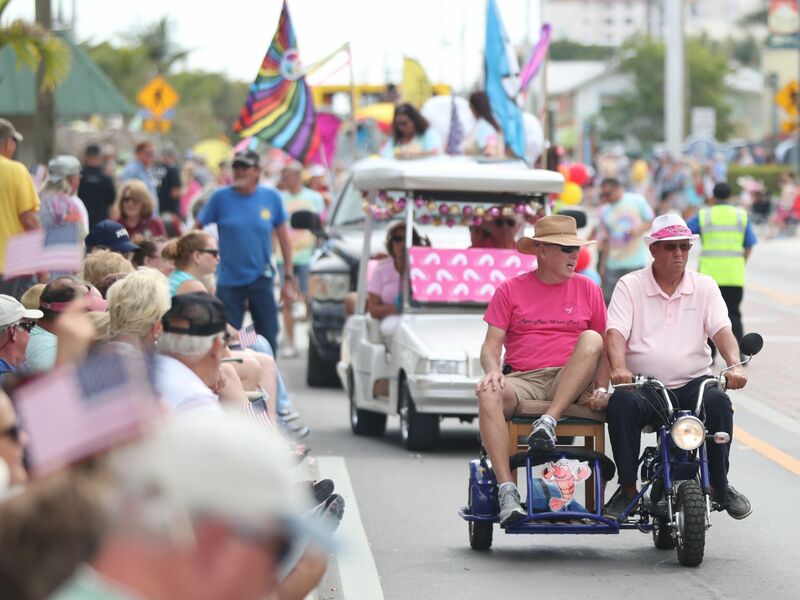 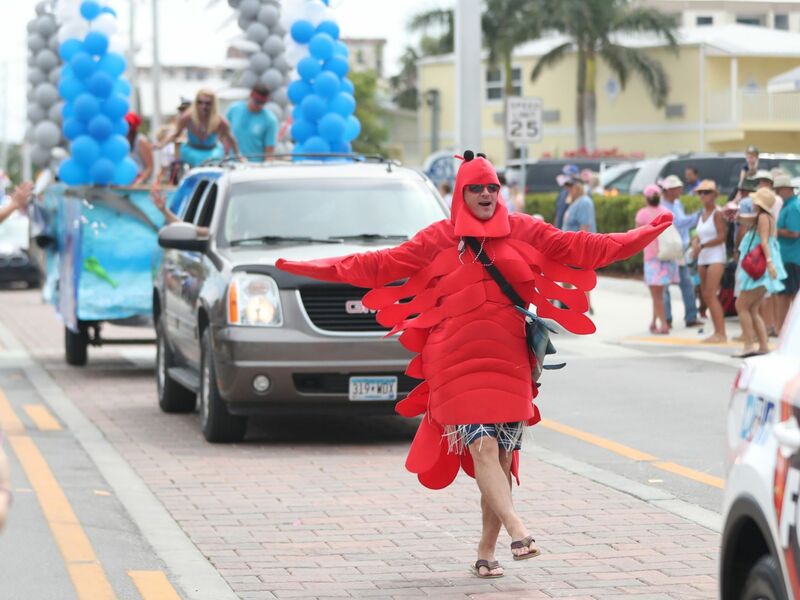 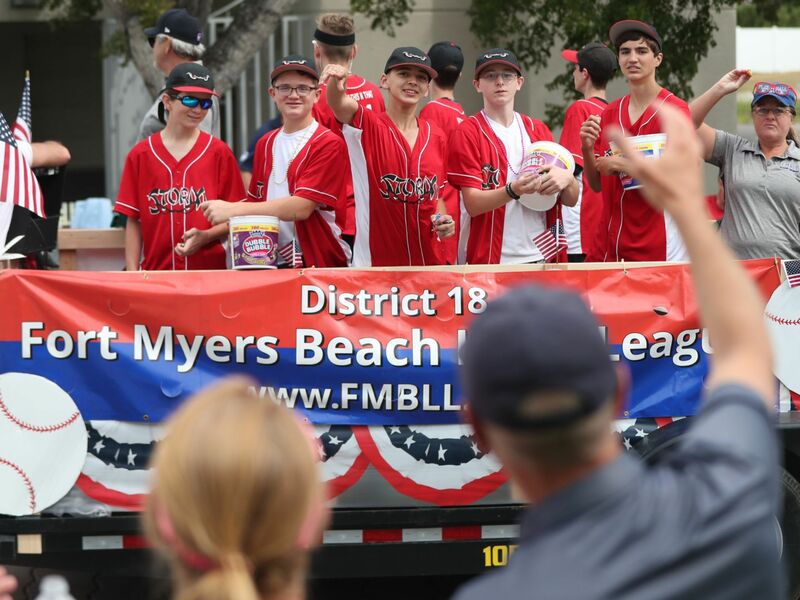 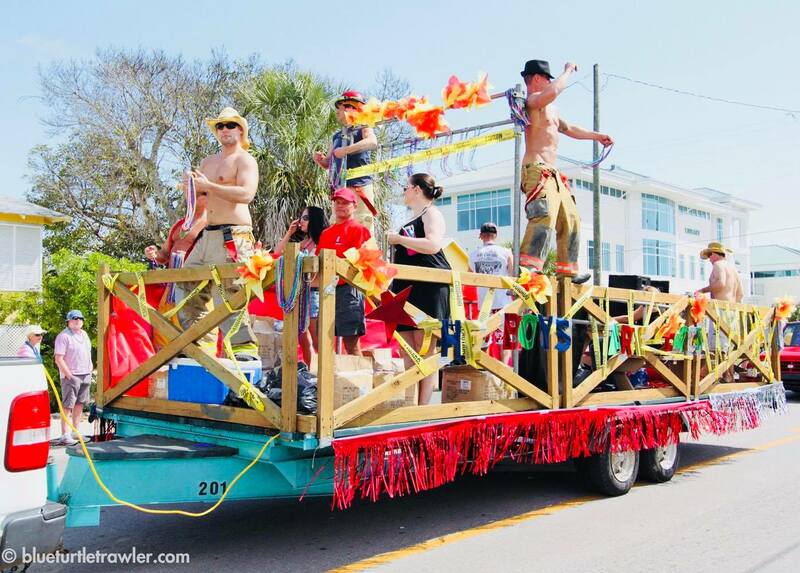 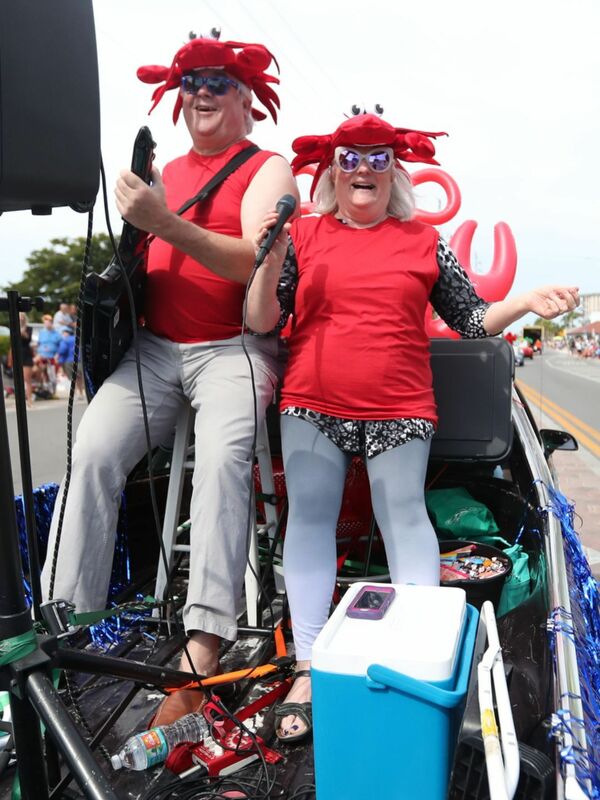 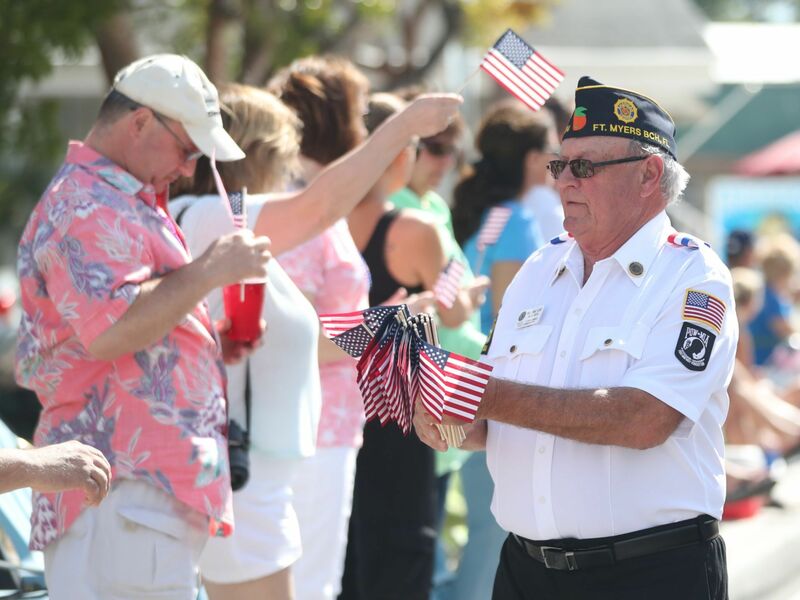 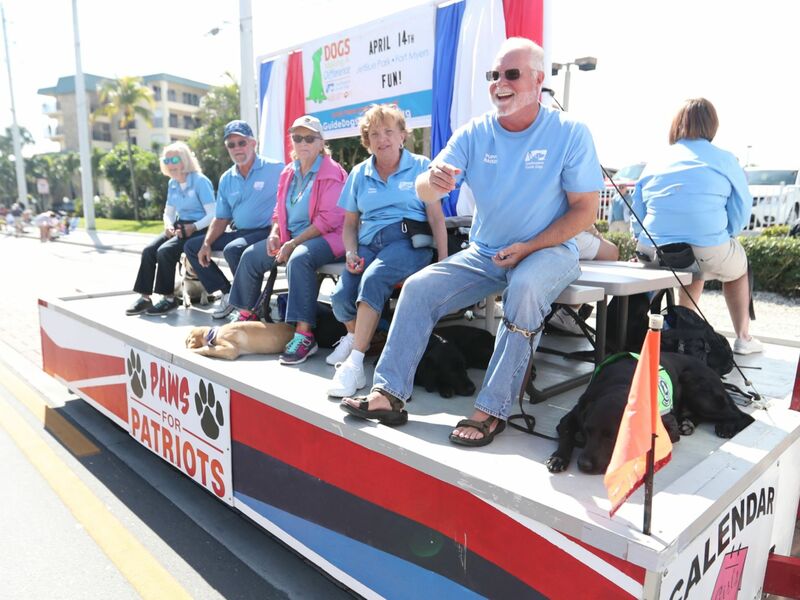 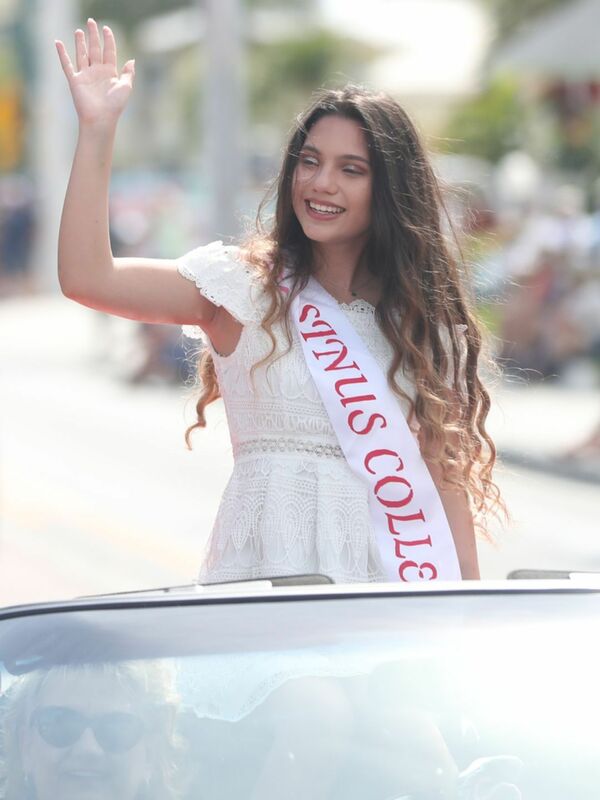 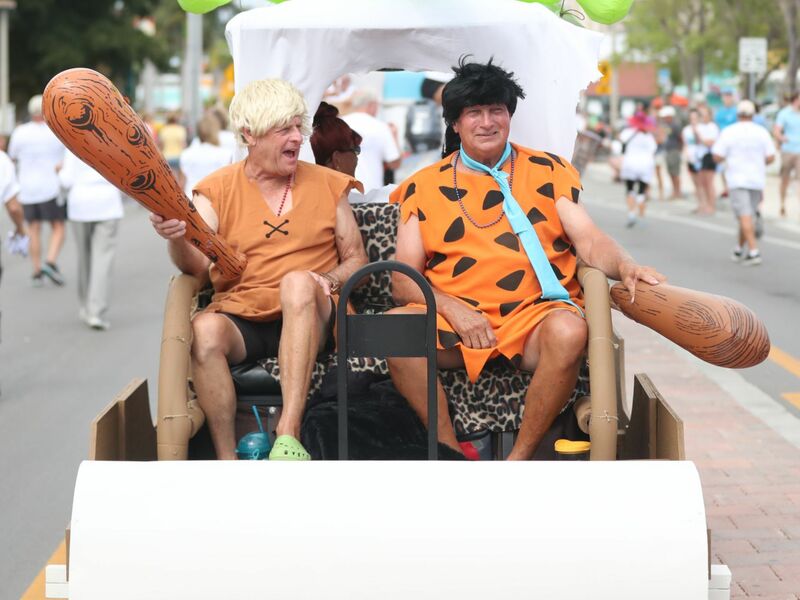 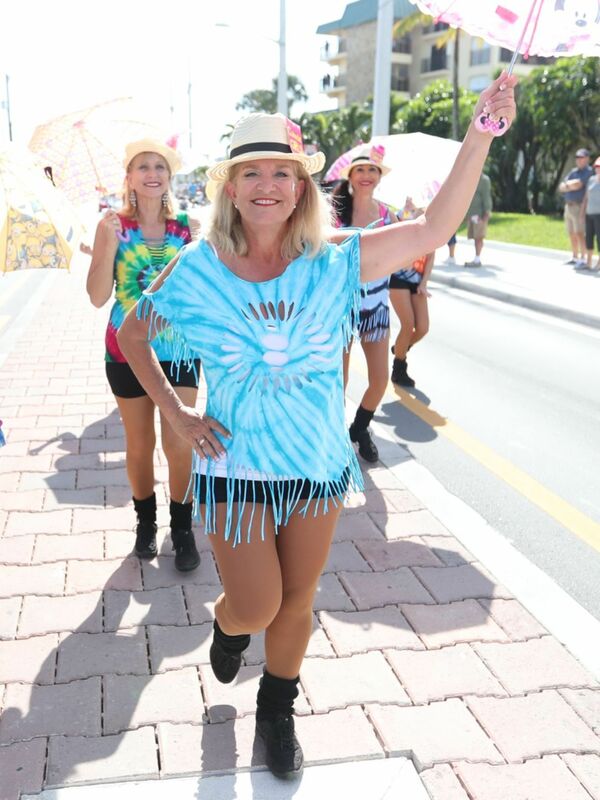 This 2 mile long parade runs down the main street of town (Estero Blvd) from the beach school to Lynn Hall Memorial Park and Festival Grounds on the beach. 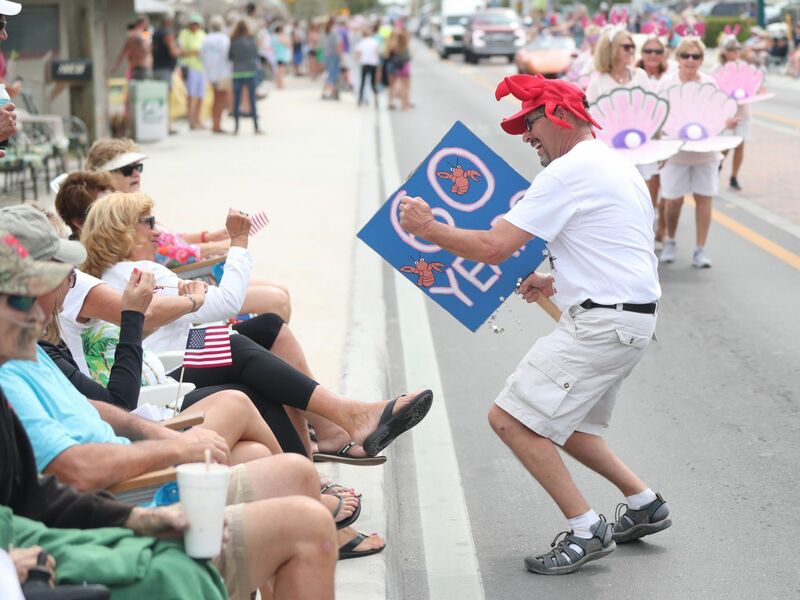 The Matanzas bridge closes at 9am so arrive early! 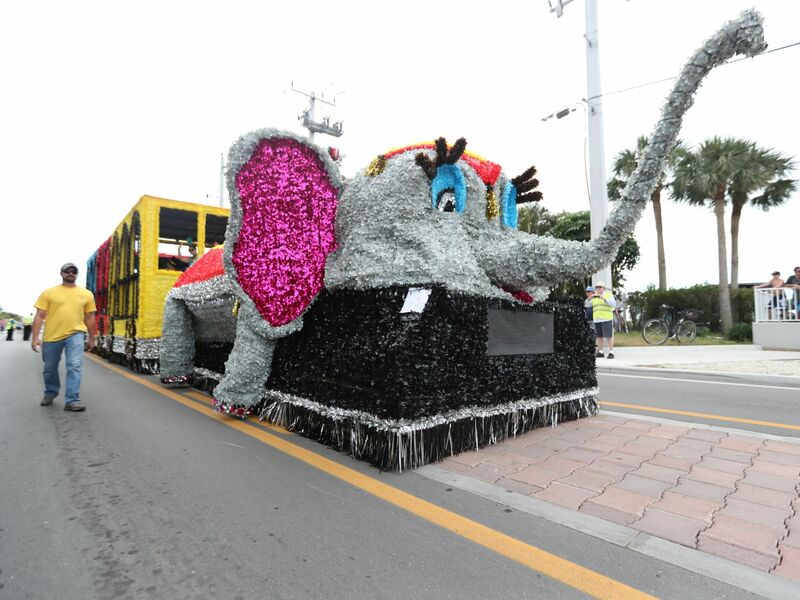 Parade goers can watch from the sides of the parade route and catch prizes from the floats that are thrown. 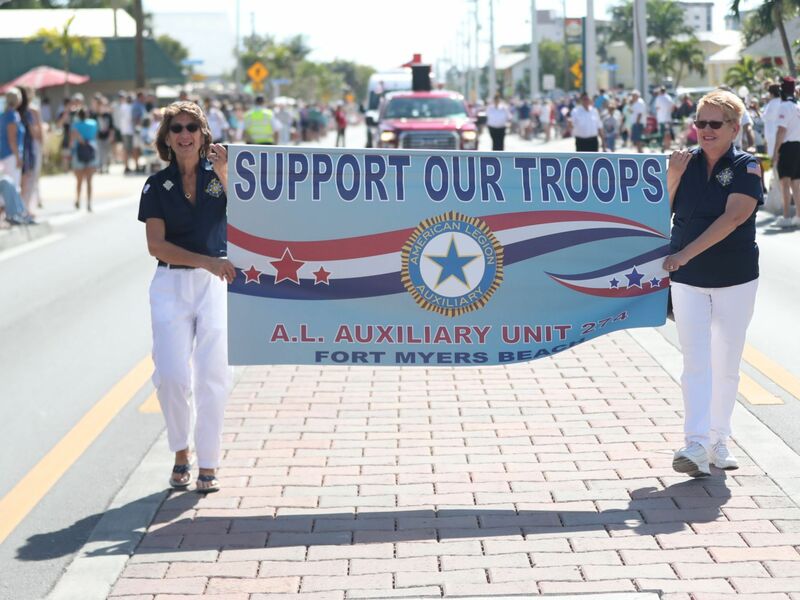 Call Lion Diane 239-634-3887 for information. 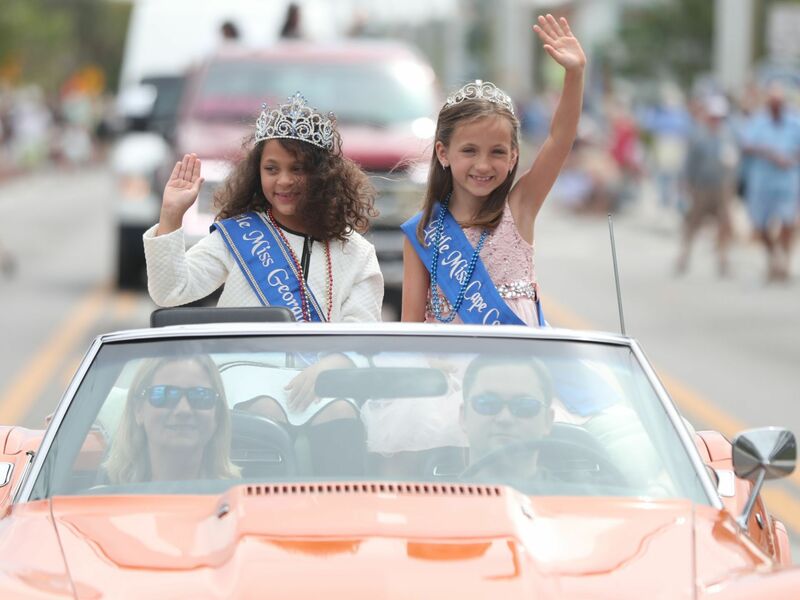 Click here to download the 2019 parade application!